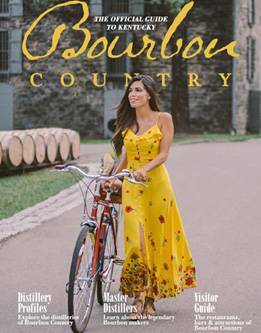 Visit two top Kentucky bourbon distilleries for guided tours and bourbon tastings! Your all-inclusive day in Bourbon Country also includes a stop for a local lunch along the way. Tour itineraries and departure times vary. See website for details. All tours depart from the Mint Julep Tours gift shop in the Galt House Hotel in downtown Louisville. The cost is $129 per person. Tickets must be purchased in advance at https://www.mintjuleptours.com/louisville.